WATER FILTRATION SYSTEM – METHUEN, MASS. 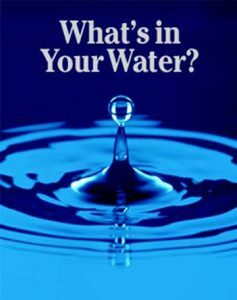 Whether your water in Methuen is provided by the town or you have a private well, the quality of that water may require some type of water filtration system or water softener. A properly designed, installed and maintained water filtration system can provide you with truly excellent water quality for your home or business on a consistent basis. 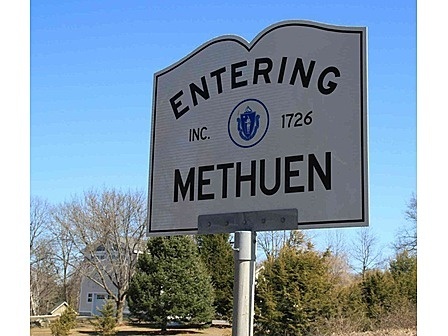 The common issues encountered in Methuen, MA private wells are manganese and iron along with low pH and sometimes the health threats radon and arsenic making their way into the water. If the testing results for Radon exceed the current Massachusetts guideline of 10,000 pCi/L in water, the radon must be removed from the water and the Board of Health recommends testing the air for Radon as well. It should be noted that New Hampshire requires action if radon is 2,000 pCi/L (pico curries per liter), Maine and Rhode Island are at 4,000 pCi/L. The maximum allowable level of Arsenic in drinking water per the EPA is .01 mg/L (miligrams per liter) or 10 parts per billion. For more information on this see the link at Mass.Gov Arsenic FAQs. Hydrogen sulfide is typically evidenced by a rotten egg smell in the water, however, this can also be a sign of high manganese. A properly specified water filtration system will correct this problem. 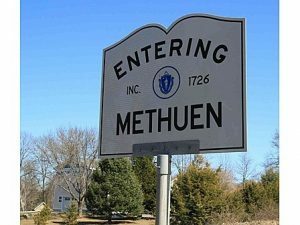 A water filtration system can be installed in Methuen for the removal of any of the contaminants listed in the above table and more. A water softener is typically installed to remove dissolved iron or manganese in the water through a technology called Ion Exchange. Sediment filtration will remove particulate iron or manganese in the water. Arsenic is removed with tanks containing a specific media that “grabs” the arsenic out of the water. Removing radon from water requires a system where the water is highly agitated releasing the radon gas from the water into a sealed chamber, then vented outside the home to ambient air. Other technologies and systems may be required to remove other contaminants. These systems are typically installed in the basement at the water supply point of entry. H2O Care is an established, Massachusetts based water filtration and testing firm, formed in 1989 with offices in Middleton, MA and Hudson, MA. 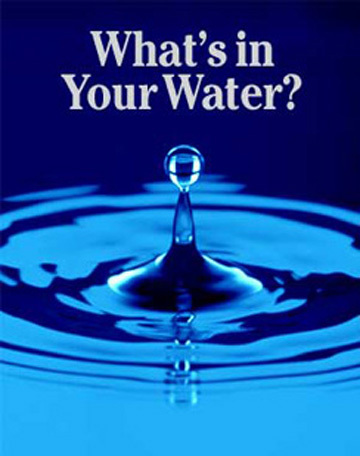 Articles published by the Company can be seen in Water Technology Magazine or linked through the website publications section at www.h2ocare.com. We can be reached by email at service@h2ocare.com or by calling us at 978-777-8330.